I agree to what you said. It is really important to make people aware about the road safety. As you said everyone cannot do bike riding,for this they should have good knowledge about the biking and the safety measures to be taken will riding the bike. They should be aware of taking proper care of their bike. The biker riders should regular check the maintenance of their bikes. 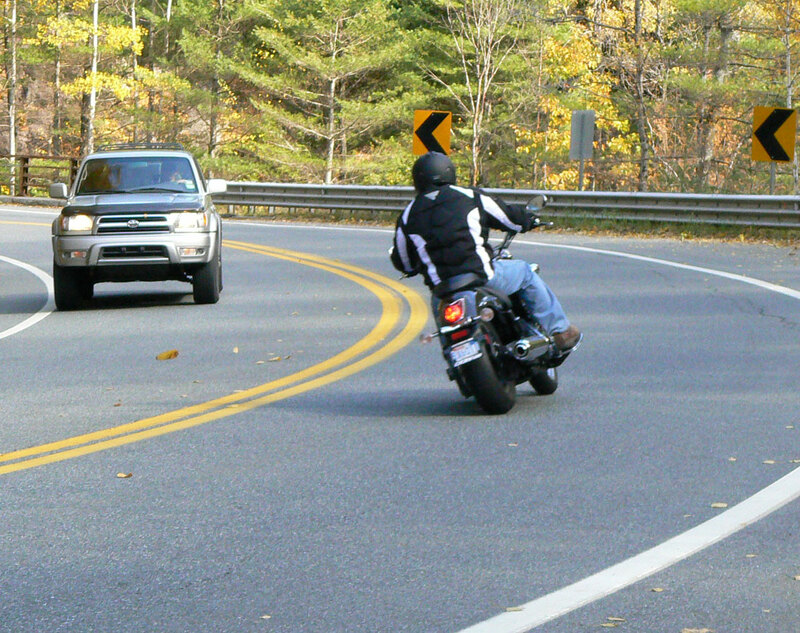 Staying vigilant and wearing the right kind of gear is also very important while motorcycling. I am in “stage 2” of wanting to become a motorcyclist, and in the throes of serious contemplation. One of your Mental Acuity and Judgment questions confused me a bit though. You say that the answer should be “no” to taking pride in your driving, but no matter how I approach the question, I come up with a resounding “yes”. I am proud of my attention to the road, anticipation of hazards and car handling abilities, and count these things as “driving”. Is there something in the question that I am missing? If I may be so bold, I would like to propose another question. “Do you know what the temperature is outside right now?” This one slammed me in the face a few days ago while trying to figure out what jacket to buy. It was 46 degrees when I left for work and 93 with cloudless sunlight on the way home. Most drivers go from a climate controlled house to a climate controlled car to drive to a climate controlled office, never feeling the full effect of the weather. Are you the kind of person who complains about the rain? Thank you for your excellent website. Your advice is exactly what I need at this stage of my decision making. You are correct about the wording under that paragraph. I have since fixed the wording. 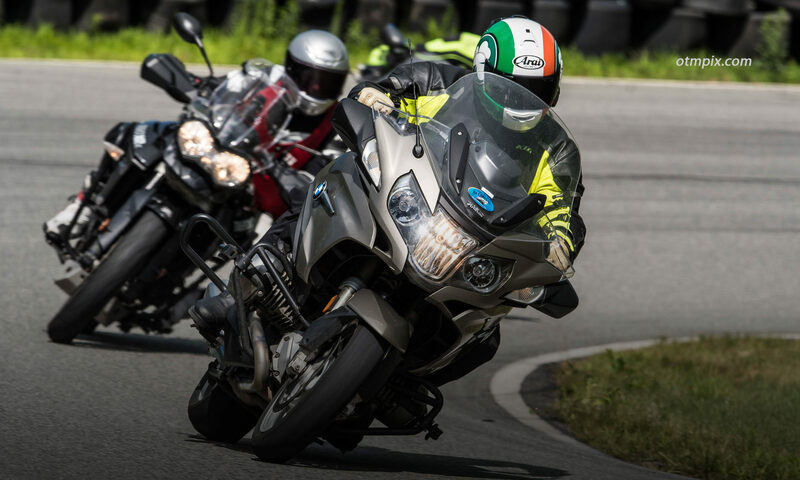 Thanks for the feedback and for sharing your experience about learning the reality of riding when the temperatures vary widely like they do in New England in the late summer.